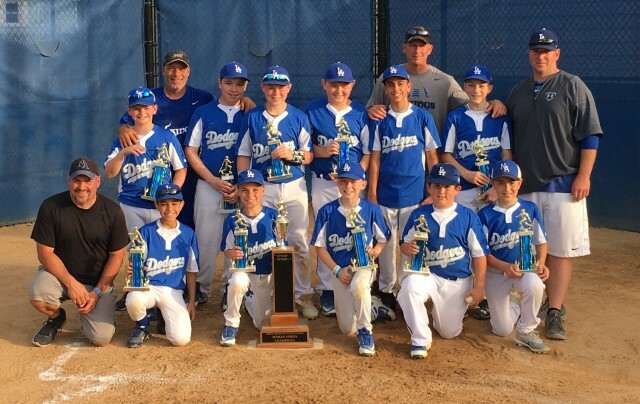 Updated Thursday June 21, 2018 by North Arlington Little League. Congratulations to the Dodgers. 2018 Major League Champions. The White Sox battled but lost in the bottom of the last inning of game 3. Congratulations to the Pirates. 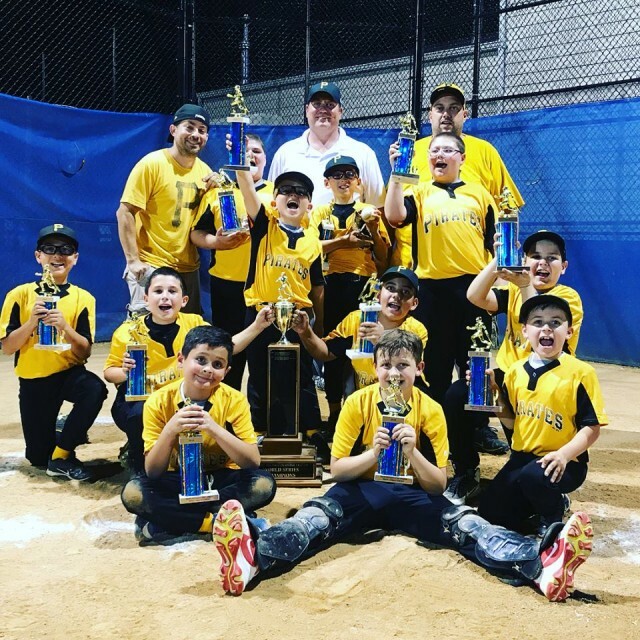 2018 Minor League Champions. The Mariners lost by 1 run in game 3.